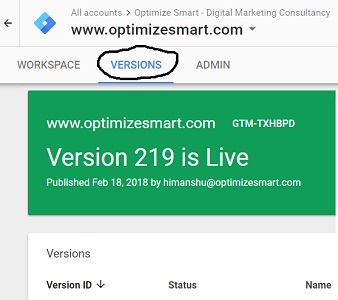 Before understanding the concept of workspaces, it is important to understand how versioning works in GTM. 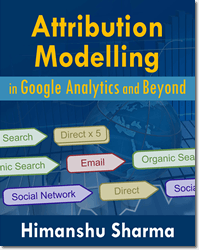 In GTM a ‘version’ refers to the snapshot of a GTM container, made at a particular time. 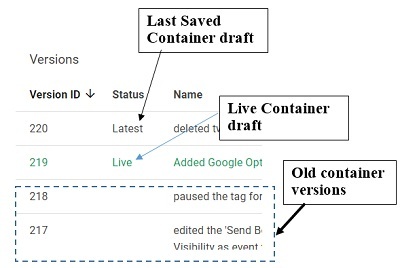 GTM can maintain: one live version, one latest version and several old versions of a same container, at the same time. The live container version is the one, which is currently being deployed on your website. The latest container version, is your last saved container draft. Whenever you want to save the current state of your container draft, you create its new version. The advantage of creating and managing container versions is that, you can always revert back to previous working version, in case something goes wrong. A workspace is a container draft. Before the advent of workspaces, a GTM container had only one container draft. 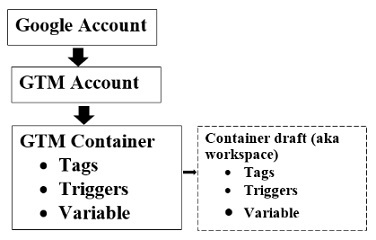 After the advent of workspaces, a GTM container can have up to three containers drafts and all of these container drafts can exist at the same time. However you can publish only one container draft at a time. In addition to one default workspace, you can create up to 2 custom workspaces. So in total, you can use up to 3 different workspaces at the same time. If you are using GTM 360 (premium version of GTM), then you can create and use unlimited number of workspaces at the same time. When to create and use a new workspace? #1 Create a new workspace, if you want to work on a new tagging project and you don’t want to take the risk, of you or someone else, accidentally publishing your work. 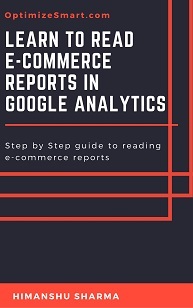 For example, if you are working on installing enhanced ecommerce tracking on your website via GTM, you may want to treat this project as a separate tagging project. 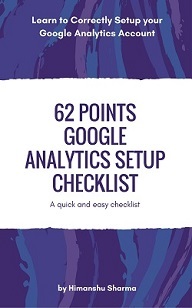 You can then work and test your enhanced ecommerce’s tags, triggers and variables in your workspace, for as long as you like, without worrying about someone accidentally publishing your half baked work on a live website. 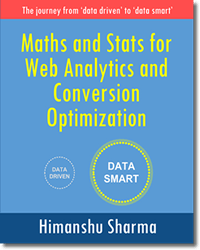 When you are sure, that your enhanced ecommerce tracking is working, the way it should, you can then create a new container version from your workspace and then publish it on the live website. Creating new workspaces for different tagging projects is the best use of workspaces. 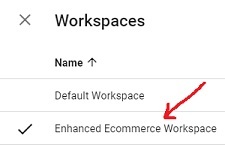 #2 Create a new workspace, if more than one person has to work on the same GTM container and he/she wants the ability to independently create and test GTM container configurations (tags, triggers and variables). When not to create a new workspace? If you are the only person creating and testing container configurations, then you don’t really need to create any new workspace. You don’t want, you or someone else accidentally publishing your incomplete work on the live website. When you unnecessarily create and use multiple workspaces, you can make your GTM work more complex than it needs to be. 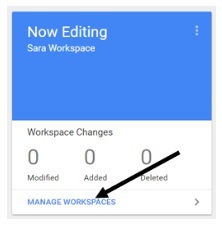 If there are any conflicts between existing changes made to your workspace and new changes merged to your workspace, then GTM will ask you to resolve conflicts before proceeding. Such conflicts, are not always, very easy to fix. How to use workspaces in a multi user environment? Ideally only one user should be setting up your GTM container configurations. I find the whole idea of several people, working on a same container tag, quite terrifying. Remember the phrase ‘too many cooks spoil the broth’. If multiple users, have to work on the same GTM container, then it is important, that only one user has the right to publish the container and make all of the changes live on the website. All other users can independently create, edit and test container configurations via workspaces, but should not be allowed to publish them on a live website. If several people are publishing tags on a live website at or around same time, then you may have a hard time understanding who broke your website’s functionality/tracking and when. Also any user can edit someone else workspace at any time. The workspace associated with the latest container version, is called the ‘Default Workspace’. Now if you click on the ‘MANAGE WORKSPACES’ link, you can see the list of all the workspaces created in your container. So unless you create a new workspace and navigate to it, every time whenever you use GTM, you are working in the ‘Default workspace’. 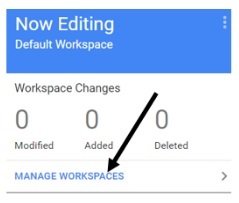 The Workspace overview section of this default workspace will show the latest workspace changes you made. So if later you return to your workspace, say after 2 days, then through ‘Workspace Changes’ section, you will remember the last changes you made to your workspace. 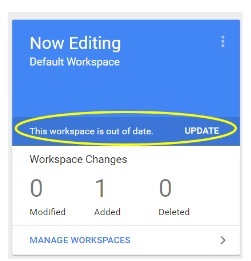 Note: The ‘workspace changes’ section show only the ‘unpublished’ changes made to your workspace. Let us suppose a user name ‘John’ wants to create and test his tags. He is now in the default workspace. But for some security reason, he is not allowed to work in the default workspace. So he has to create and work in his own workspace. As soon as John clicked on the blue ‘Save’ button, a new workspace (aka container draft) is created, which is a copy of the latest Container Version. John now see his workspace overview section. 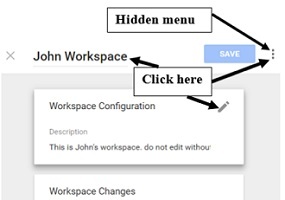 John clicks on the ‘Manage Workspaces’ link again, to see the list of all the workspaces available. 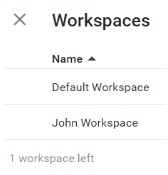 Now there are two workspaces listed in the ‘workspaces’ list. 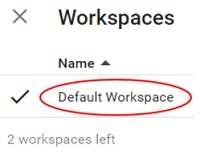 Note: If you have run out of available workspaces in your container, then only way to create a new workspace, is to delete, one existing workspace. Let us suppose another user name ‘Sara’ wants to create and test her tags. To do that, she logs into the existing GTM account and then navigate to ‘workspace’ section of the container. She is now in the default workspace. But for some security reason, she is not allowed to work in the default workspace. She is also not allowed to work in the ‘John Workspace’. So she has to create and work in her own workspace. 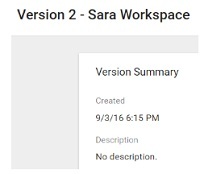 So ‘Sara’ created a new workspace from within default workspace and named it: ‘Sara WorkSpace’. 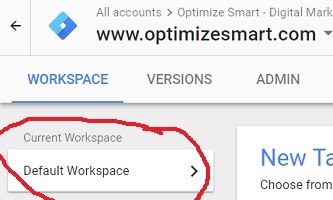 Note: In GTM, you can create only 3 workspaces at a time (unless you are using GTM 360). Now John creates a new tag in his workspace for deploying ‘Google Adwords Conversion Tracking Code’ on the website say ‘Website A’. 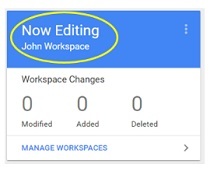 If John later return to his workspace, say after 2 days, then through ‘workspace changes’ section, he will remember the last changes he made to his workspace. At this point, Sara has no idea, what John is doing or has done in his workspace, unless she manually navigate to his workspace. 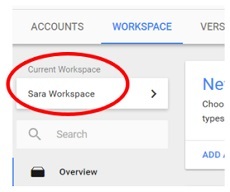 The ‘Adwords conversion tracking’ tag created by John, won’t appear in the ‘Tags’ section of Sara’s workspace. Now Sara decided to create a new tag in her workspace for deploying ‘Facebook Tracking on the website A. At this point, John has no idea, what Sara is doing or has done in her workspace, unless he manually navigate to her workspace. 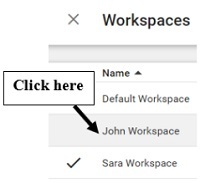 The ‘Facebook conversion tracking’ tag created by Sara, won’t appear in the ‘Tags’ section of John’s workspace. 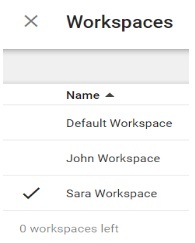 At this point, the third person say ‘Rocky’ who is working in the default workspace has no idea, what John and Sara are doing in their workspaces, unless Rocky manually navigate to theirs workspaces. 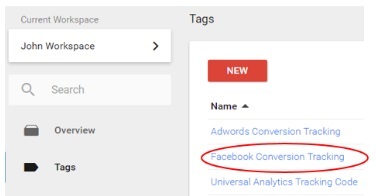 The ‘Adwords conversion tracking’ tag created by John and ‘Facebook conversion tracking’ tag created by Sara, won’t appear in the ‘Tags’ section of Rocky’s workspace. Sara now decided to create a new container version from her workspace. So after previewing and debugging her tag, she created a new container version. Once she created the new version, the latest container version is the version created by Sara. Sara Workspace now no longer exist. It is now available in the form of latest container version and Sara can no longer work in her designated workspace. Whenever a workspace creates a new container version, all other workspaces automatically become out of date, as they are not using the latest container version. You would need to update all outdated workspaces, before you can use them, to create a new container version or publish them. 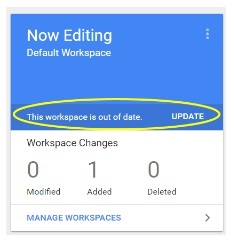 If you try to create a new container version from an outdated workspace or if you try to publish an outdated workspace, GTM will first automatically update your workspace before creating a new container version or before publishing the workspace. Now John decided to update his workspace, so he clicked on the ‘update now’ button. 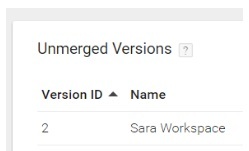 When John update his workspace, the update operation merge the latest changes made by Sara into his workspace. 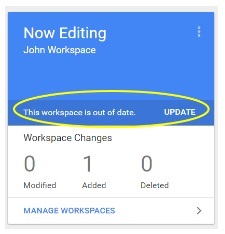 Any existing changes made in John’s workspace are not affected. 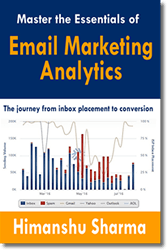 At this point, for Rocky, who works in the default workspace, the ‘Facebook Conversion Tracking’ tag created by Sara and the ‘Adwords Conversion Tracking’ tag created by John, still do not exist. This is because, Rocky has not updated his workspace yet. Now John decided to create a new container version from his workspace. So after previewing and debugging his tag, he creates a new container version by, clicking on the ‘Create Version’ button. Once he create the new version, the latest container version now, is the version created by John and not by Sara. John Workspace now no longer exist. 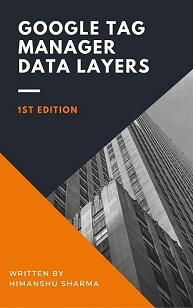 It is now available in the form of latest container version. John can no longer work in his designated workspace. At this point, Rocky, who works in the default workspace is still not aware of the tags created by Sara and John. Now Rocky decides to create a new tag before updating his workspace. So he creates a new tag which deploys ‘AdRoll’ tracking on the website ‘A’. Before Rocky can create a new container version from his workspace, he has to update his workspace. So he clicks on the ‘update’ button. When Rocky update his workspace, the update operation merge the latest changes made by Sara and John into his workspace. Any existing changes made in Rocky’s workspace are not affected. At this point it is worth mentioning that, Rocky is the Admin. 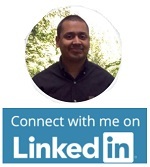 He is in charge of publishing tags on the website and not Sara and John. 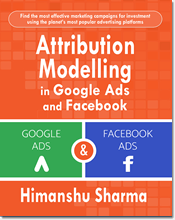 Since the ‘Facebook conversion tracking’ tag and ‘Adwords Conversion tracking’ tags are not created by Rocky, he needs to make sure that the two tags do not break the website functionality and design, and work the way, they are supposed to. So after previewing and debugging the tags (including his own ‘Adroll Tracking’ tag), Rocky created a new container version from his workspace. It is also worth noting that, though the latest version is now Version 4, the version that is live/published is still version 1. So all the changes made by Sara, John and Rocky are not live on the website ‘A’ yet. In order to push these changes live, to website ‘A’, Rocky needs to publish his container version. 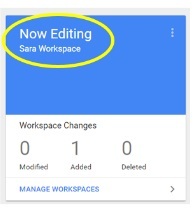 At this point if Sara wants to create/edit a tag, she has to first create a new workspace from within the default workspace. 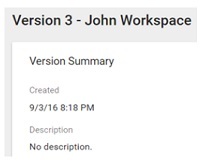 Similarly, at this point if John wants to create/edit a tag, he has to first create a new workspace from within the default workspace. 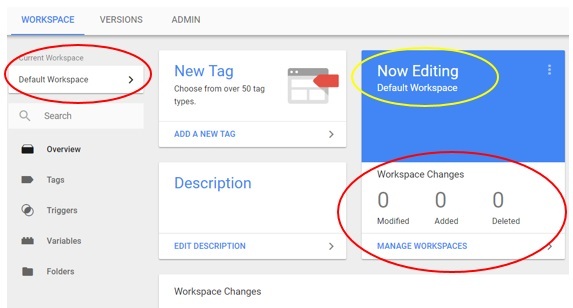 That’s how workspaces can be used in Google Tag Manager.